Hello Friends, I am going to get right to it as it is way past my bedtime and boy oh boy was it a busy and long week. 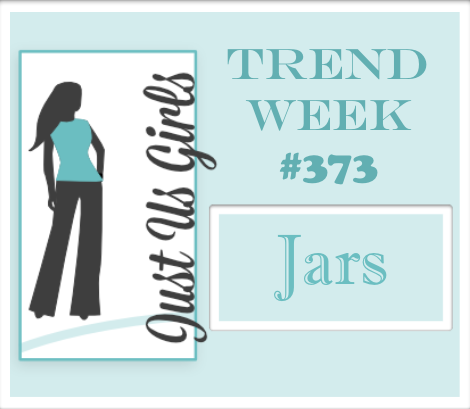 Judy is our hostess this week at JUGS and she has picked Jars for our Trend this time around. I have had this stamp set from Jelli Bean Soup for quite sometime and it’s only been inked up once, so I was quite tickled when I saw this challenge coming up and realized I would have the chance to use it again. 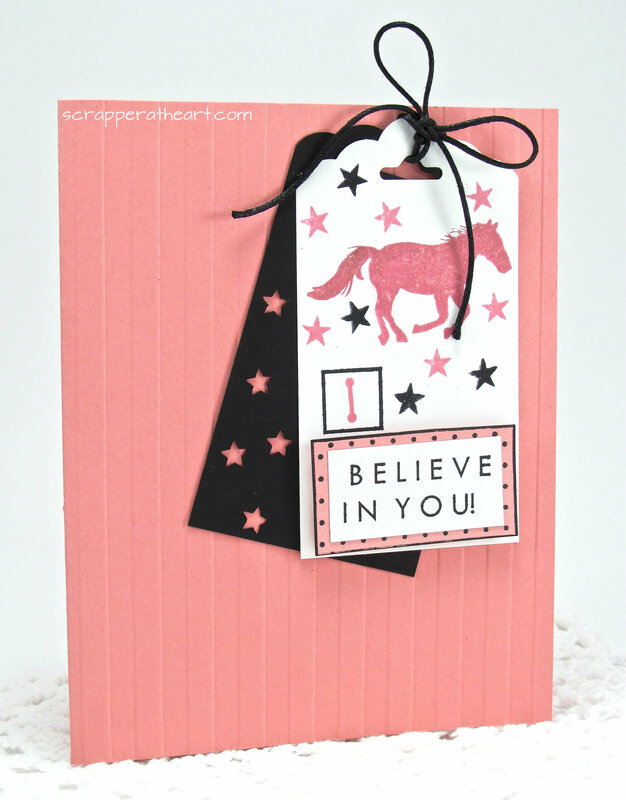 Categories: Cards | Tags: Card making, Cards, encouragement, rubber stamps, Thinking of you | Permalink. Hello Friends, It’s going to be a beautiful day here in Sunny Florida and I can’t wait to get outside and enjoy it! Before I go, it’s time for our Word Week challenge at Just Us Girls! Maria has chosen the word Flowers this week. Pretty easy huh! Who doesn’t like to put flowers on their cards eeh? 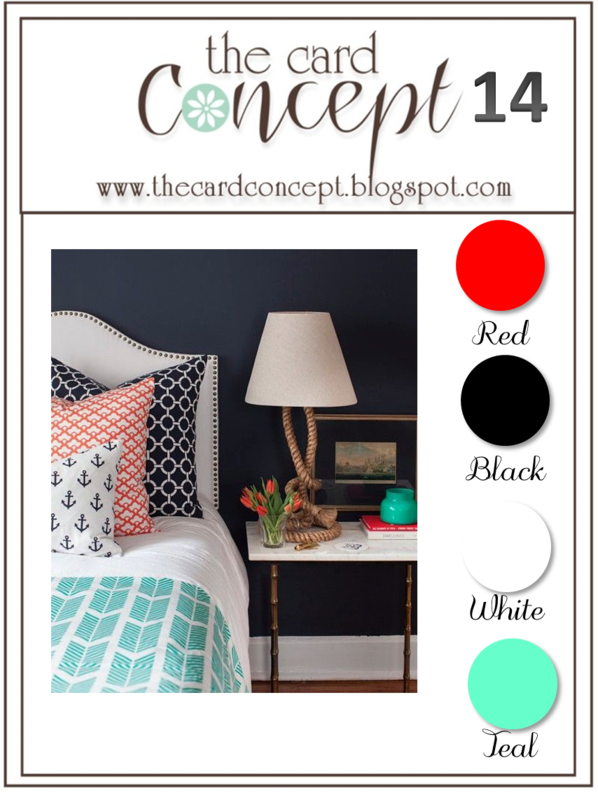 I would also like to welcome our newest Guest Designer Steph Castro. We are happy to have you with us this month Steph! My card came to life by the wonderful Mojo Monday Sketch that I really, really liked this week. 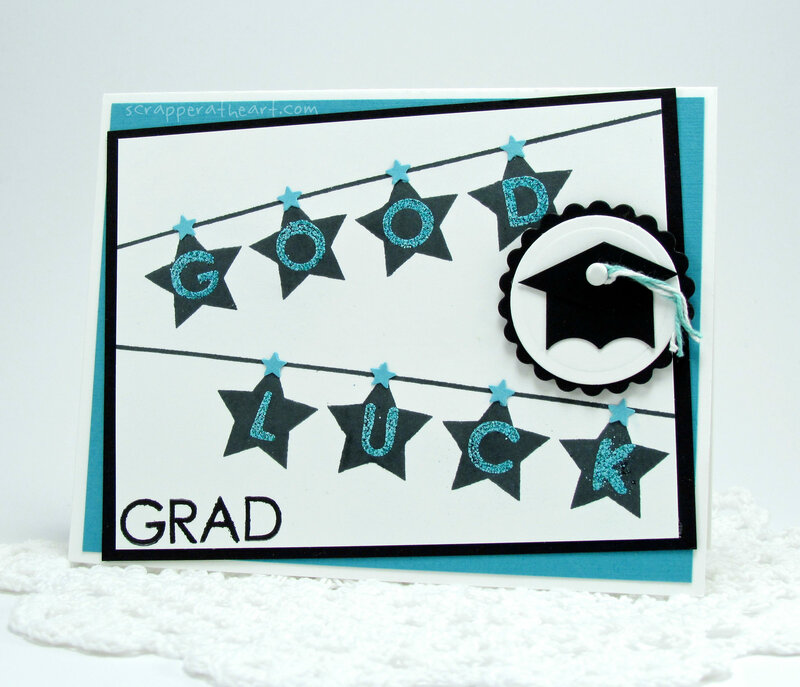 Categories: Cards | Tags: Card making, Cards, encouragement, rubber stamps, sketches, stamping, Stamping Up | Permalink. Hello Friends, It’s time for another great challenge over at Just Us Girls. Can you believe it’s the 5th Saturday of January already? I honestly don’t know where the time goes. We are also half way through the school year and starting the third quarter. Which we affectionately refer to as the ” Sink or Swim Quarter.” It always holds true too! 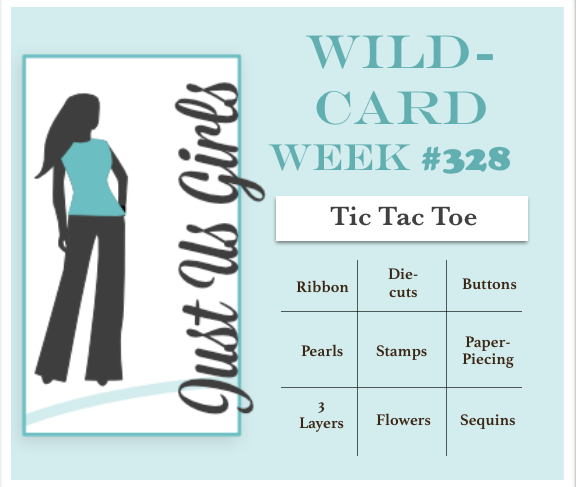 Anyhoozal…..Since it’s the 5th Saturday of the month it’s wild card week and Chris has a Tic Tac Toe challenge for us. I don’t know about you but, I kinda like them. 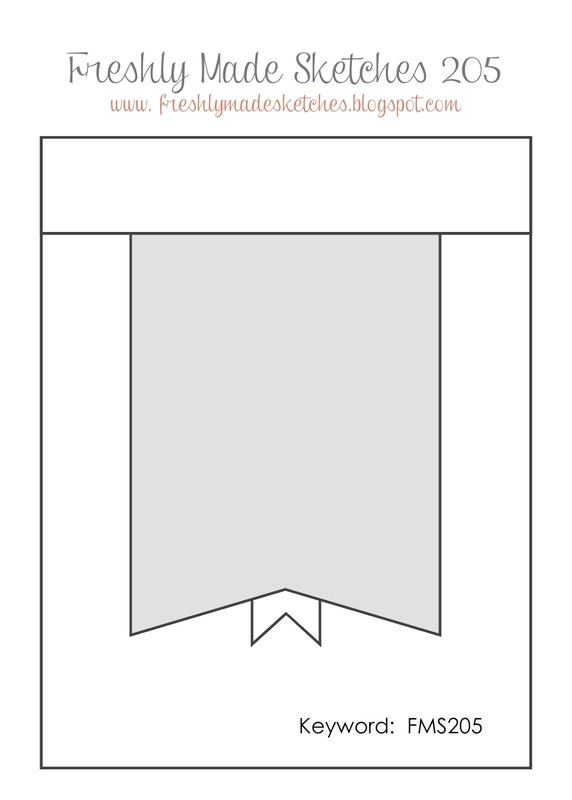 I have chosen the column straight down the middle with; die-cut, stamps and flowers. Infact, I had so much fun that I made two more cards after this one. Card Details: I was kinda all over the place with this so if you need any info please ask! Now come on over to Just Us Girls this week and pick a column or row for Tic Tac Toe and while your there check out what the team and our Two Guest Designers did this week. Speaking of Guests. I need to thank Vicki and Deepti for being with us, we sure have enjoyed having you both. Categories: Cards | Tags: Card making, Cards, encouragement, rubber stamps, stamping, Sympathy card, Thinking of you, Verve Stamps | Permalink. Hello Friends, It’s me again! WhooHoooo! I am on a roll this week! Today’s card is for two challenges: The Freshly Made Sketch of the week and The Challenge inspiration challenge! I didn’t have as much time as I thought the other evening after dinner, but wanted so badly to do something besides veg on the couch, so I whipped up something rather quickly! When I saw this photo I knew right away I wanted to pull out the Pink, Grey, Navy and the brick wall. So that is what I did. Then I saw the twine on the bottom of the photo and thought perfect! 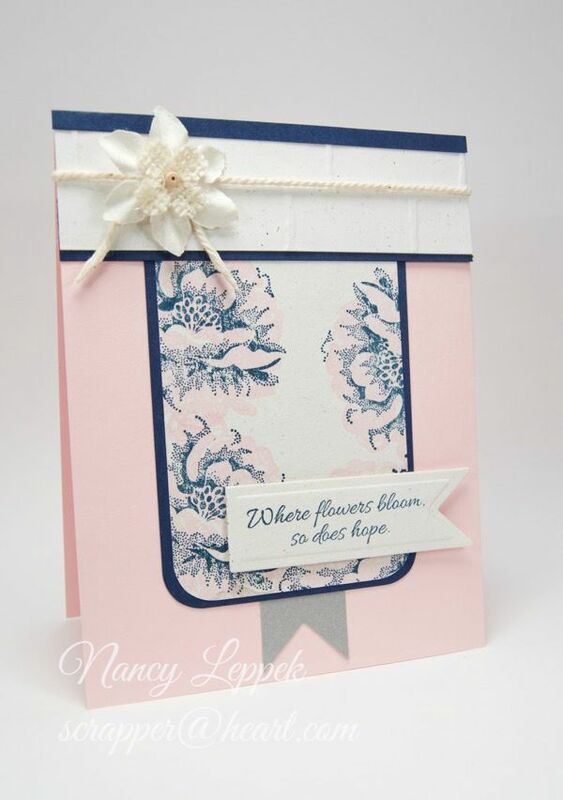 The floral stamp and the brick wall embossing folder is from Stampin Up and the sentiment is from Gina K. Designs. 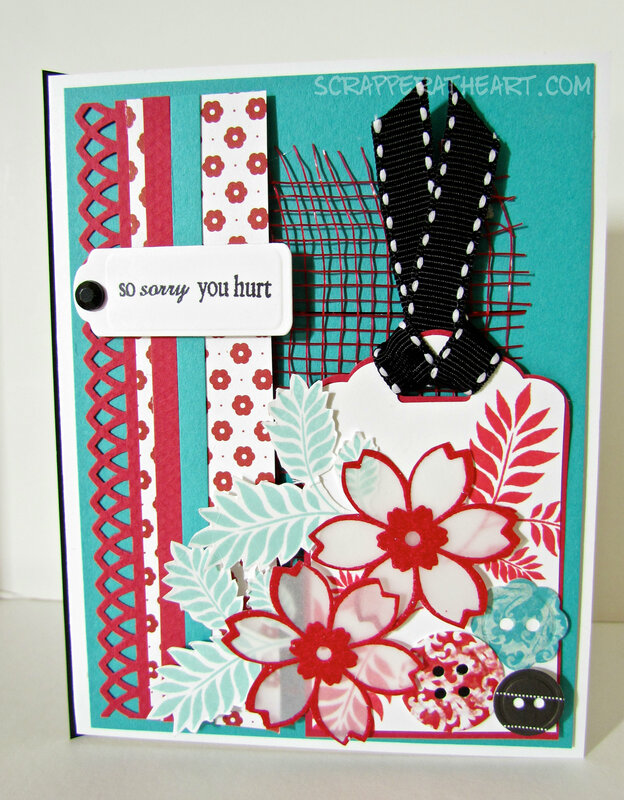 Categories: Cards | Tags: Card making, Cards, encouragement, Gina K designs, Stamping Up, Thinking of you | Permalink. much and got so much positive feed-back, I thought I would make a similar one. along with some Red mesh ribbon for some added texture. The buttons again are from MFT. The flowers are heat embossed on clear vellum. a regular basis…even if I run out of time to play along. Verves Red, White and You challenge! 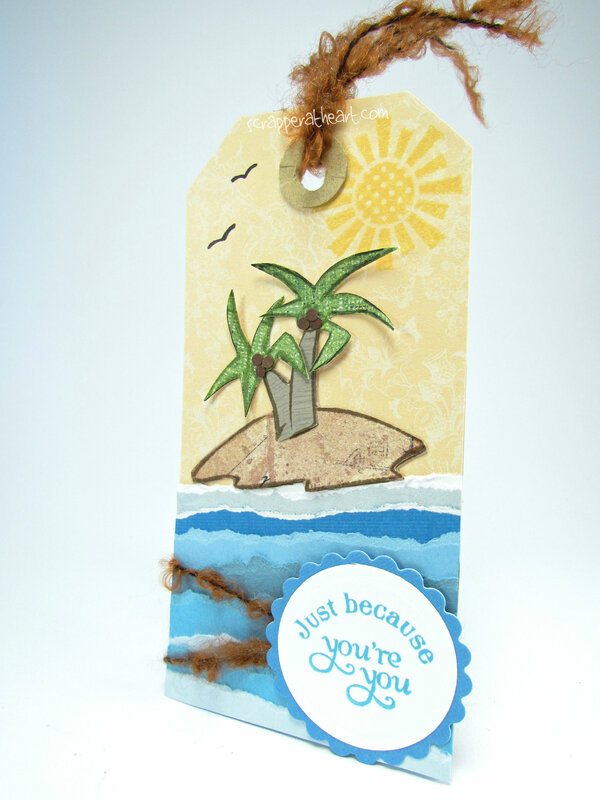 I decided to use Teal (Bermuda Bay) just like Julee’s beautiful inspiration card. and she asked us to add texture to our project! That is where my Red Mesh Ribbon comes to play. waiting for…go and check them out too! 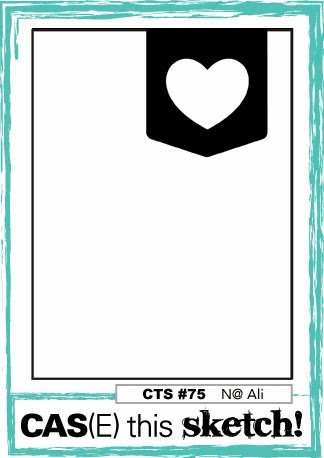 Categories: Cards | Tags: Card making, Cards, color challenge, encouragement, rubber stamps, stamping, Thinking of you, Verve Stamps | Permalink. Have you seen the new Challenge on the web? Super clever huh!! Jackie Rockwell is the brains behind it! She is really Uber talented! up for 5 days instead of every other week. I LOVE making tags and I couldn’t wait to play along! Here is my TAG followed by the inspiration photo. I pretty much paper pieced almost the entire thing! is something I picked up who knows where! Probably Michaels. 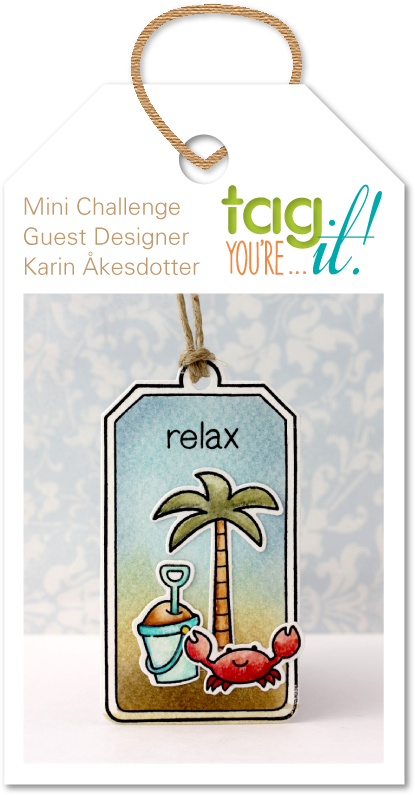 You must go check it out… it is overflowing with Design Team talent! 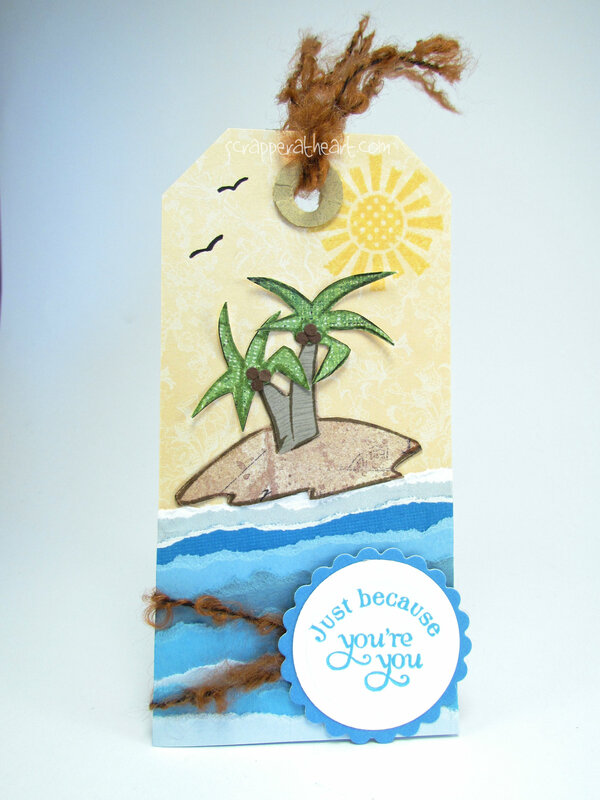 Categories: Tags | Tags: encouragement, friendship, paper piecing, rubber stamps, stamping, Thinking of you, Verve Stamps | Permalink. Stamp TV Release Party Re-cap! 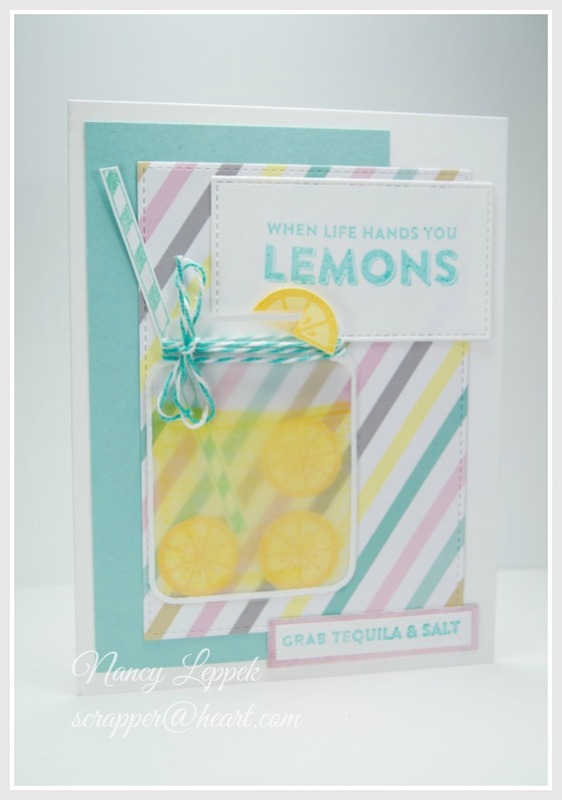 with everyone what I did with their newest stamp sets as a featured Guest Designer this month. to purchase them for yourself! I had such a great time working with my fellow guest designers-Judy and Karen. The pair of you did FABULOUS, and it was so much fun working alongside you both behind the scenes these past few weeks. have been possible, without the guidance of Lee Murphy the Stamp TV Design Team Member. You rock Lee! Here we go…time for my cards! The first set was designed by Beth Silaika. It’s called Fleur di lis. I really LOVE it! So versatile with great patterns! Next, we have Debbie Corbari with another fabulous Diva! Golf Diva. Really happy with the way this came together! So much fun to make! 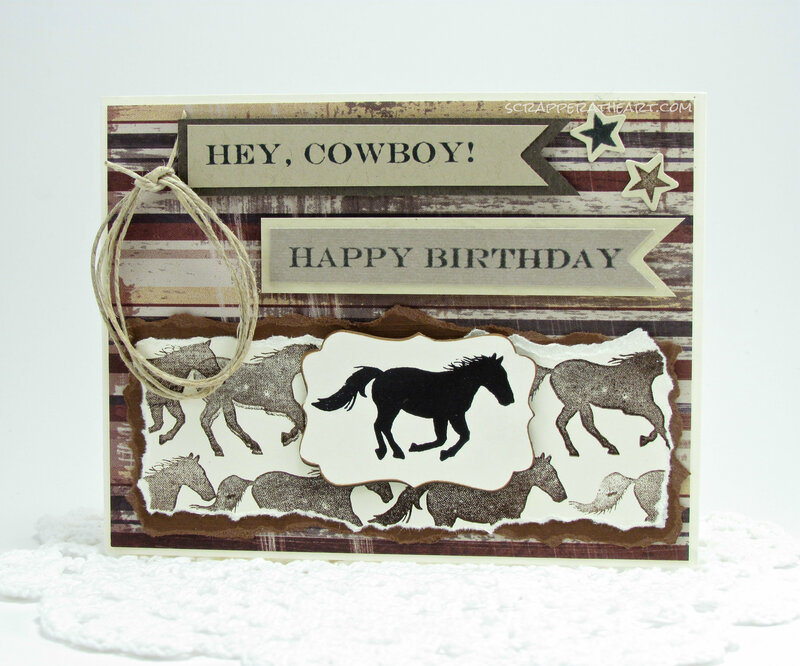 Theresa Momber set coordinates well with her other Out West 2 stamp set! This was the most challenging for me…but I wasn’t about to give up! vases and florals called Flowers Bloom. Last but certainly not least, we have Melanie Muenchinger’s set called Lots of Letters 2. The sky is the limit for this set! A must have in your stamp collection! Hope you enjoyed seeing what I have been up to the past few days! I have really enjoyed playing with these new sets!! If you have any questions at all please just give me a shout out! Here are all of the sets that I featured and you can find them Here! Hope you find sometime to be creative…it’s good for the soul. 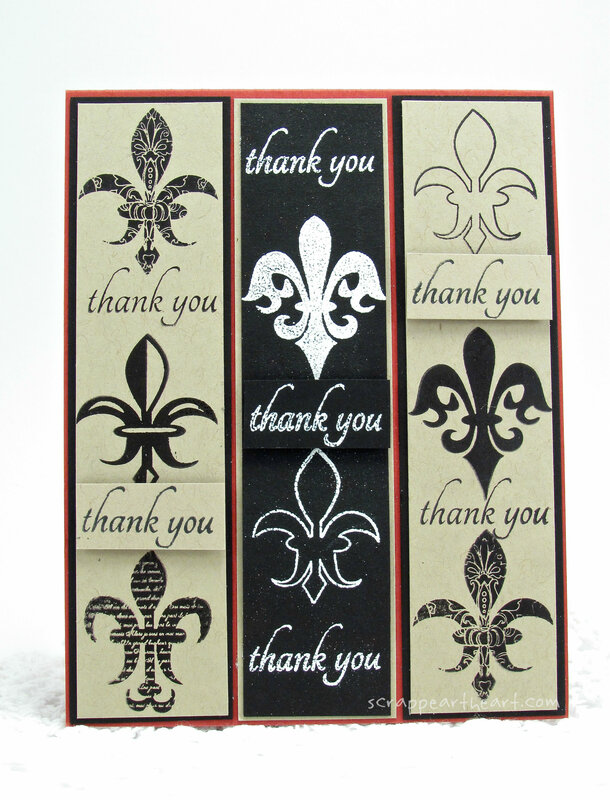 Categories: Cards | Tags: Card making, Cards, encouragement, Gina K designs, graduation, Happy Birthday, rubber stamps, Stamp TV, Thank you card, Thinking of you | Permalink. 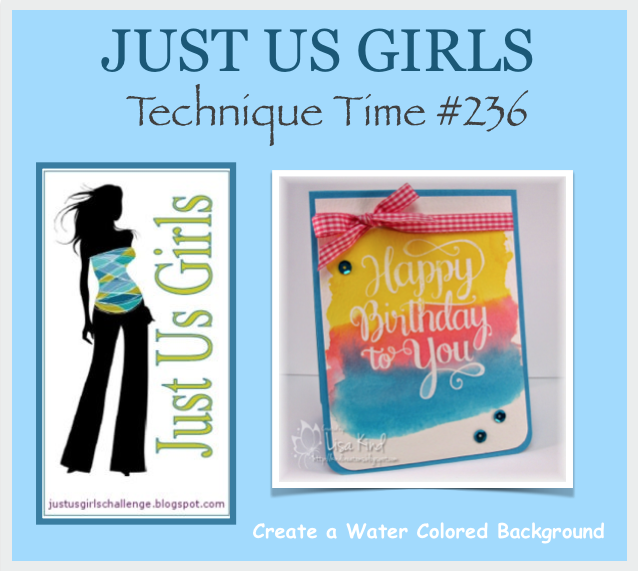 Today over at Just Us Girls Lisa has challenged us to use watercolors as our background. orange somewhere on our card….is so funny with those things happen. I just love Lisa’s card too! Anyways, Let me give you a few details on how this came together. and splattered the ink by shaking the paint brush. 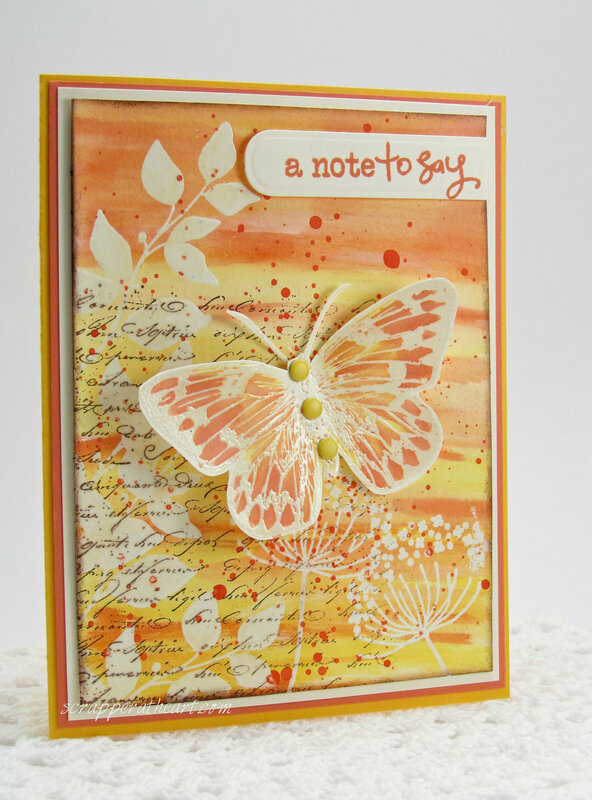 Did the same thing with my Butterfly (minus the splat) which by the way is from Stamp TV. All the paper is from Stampin UP. our own Background paper and to use 3 Spring Bright Colors. 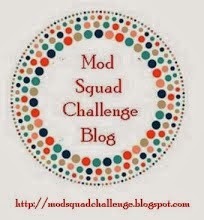 with the Watercolor challenge and/or join me over at Mod Squad! Categories: Cards | Tags: Aqua Painter, Card making, Cards, embossing, encouragement, rubber stamps, stamping, Thinking of you, watercolor | Permalink.